Preschool writing activities for homeschool or classroom, parents or teachers. Topics covered include sidewalk chalk, drawing, making letters of the alphabet, fine motor skills practice to strengthen hand muscles for future writing, card making, letter play, games & more! 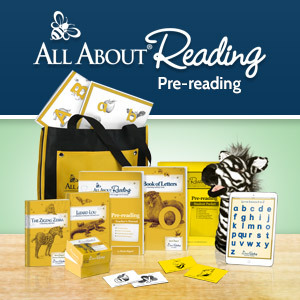 Preschool learning activities for homeschool or classroom, parents or teachers. Topics covered include preschool math, preschool reading, preschool science, and preschool writing activities and games.